The Special Supplemental Nutrition Program for Women, Infants, and Children (WIC) provides supplemental nutrition-rich foods and nutrition education (including breastfeeding promotion and support), as well as referrals to health care and social services, to low-income, nutritionally at-risk women, infants, and children up to five years old. Eligible women are specifically limited to those pregnant and post-partum (if breastfeeding, women are eligible for more benefits for a longer period of time). The WIC program seeks to improve the health status of its participants and prevent the occurrence of health problems during critical times of growth and development. 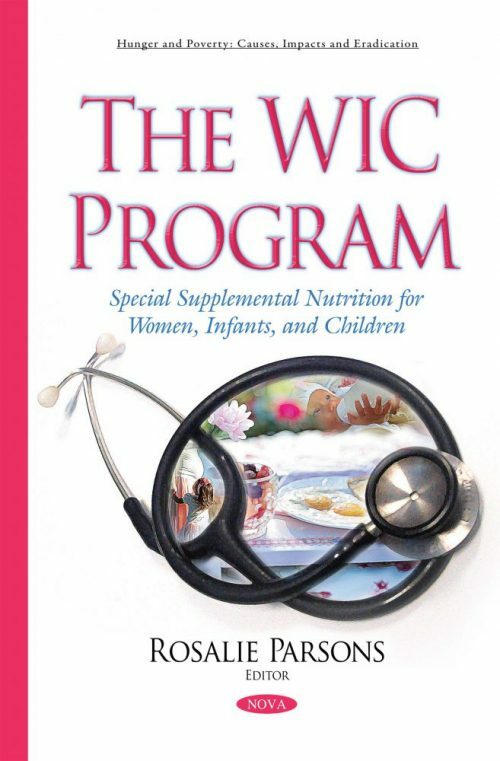 This book provides an overview of the WIC program, including administration, funding, eligibility, benefits, benefits redemption, and cost containment policies. It also examines program trends, and discusses some of the major economic issues facing the program.